Please note that we currently only ship within British Columbia. 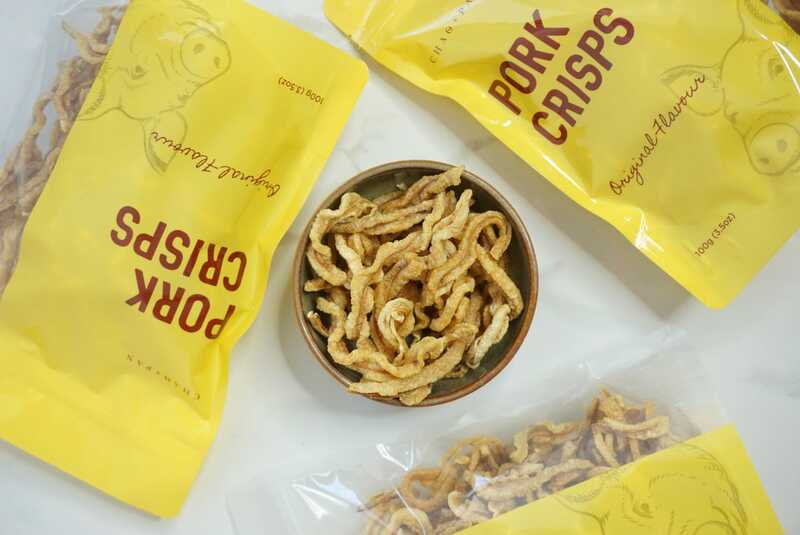 CHAO + PAN Pork Crisps stand out in a crowded snack aisle, not only because of their delicious and unique taste, but also because of their commitment to sourcing the highest quality ingredients that are free of toxic persistent pesticides, artificial flavors, fillers and preservatives. CHAO + PAN is a family-run and operated business created by mother and daughter duo, Tamara Saechao and Lisa Saepan, hence the name CHAO + PAN. Growing up, Tamara spent countless hours watching her mother create delicious meals for their family and friends. Lisa is an amazing home cook and her meals bring back nostalgic flavours to everyone who is lucky to have a taste. 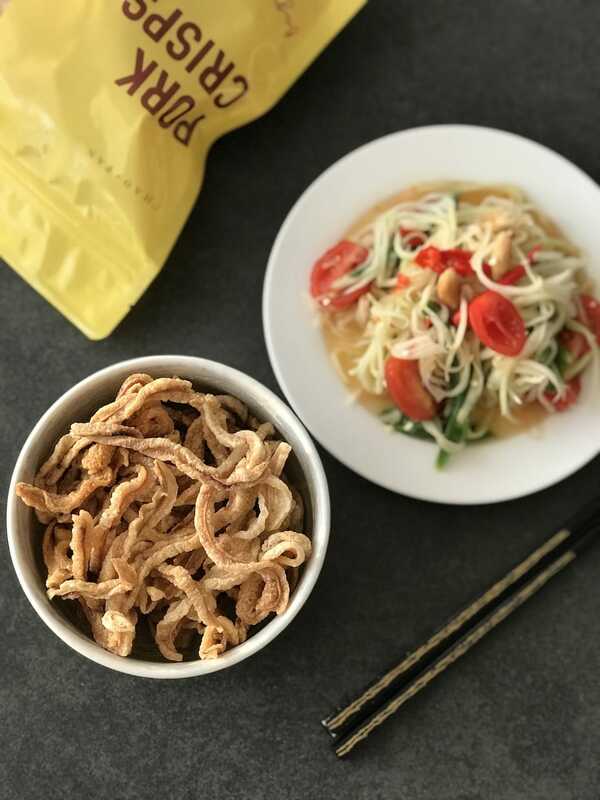 One day Lisa paired a classic family recipe for pork crisps with her famous papaya salad and the taste was mind-blowingly amazing!  The word quickly got out and here they are today as Chaopan Food Inc., bringing you a little taste of Laos and Thailand with their CHAO + PAN products. Deep fried pork ears - deliciously crunchy and savoury. 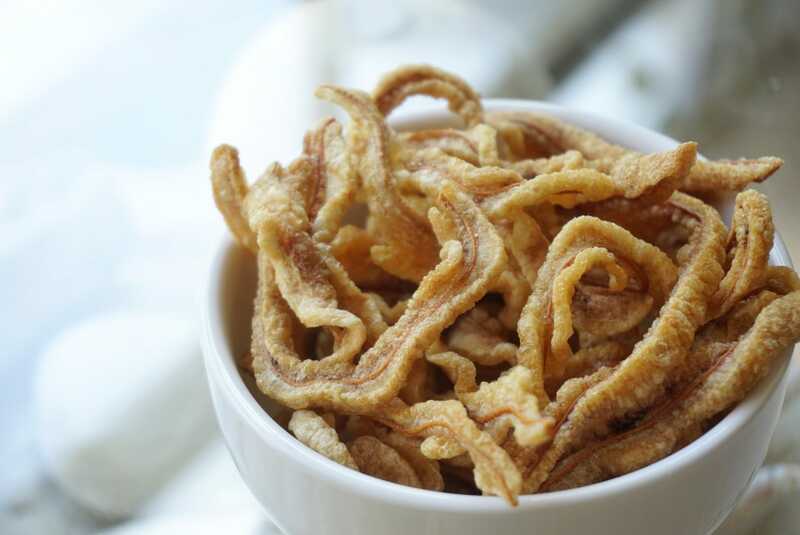 Traditional pork rinds or chicharones are made of deep fried pork skin and have a light and fluffy texture, whereas our Pork Crisps are made of deep fried pork ears and have a crunchier and dense texture. Food pairing suggestion: alone as a snack, with an ice cold beer or as a side with spicy papaya salad. All made with love in Vancouver, BC, Canada. Want to try our products in a store? Want to order some of our delicious products? Interested in carrying our products in your RETAIL store? 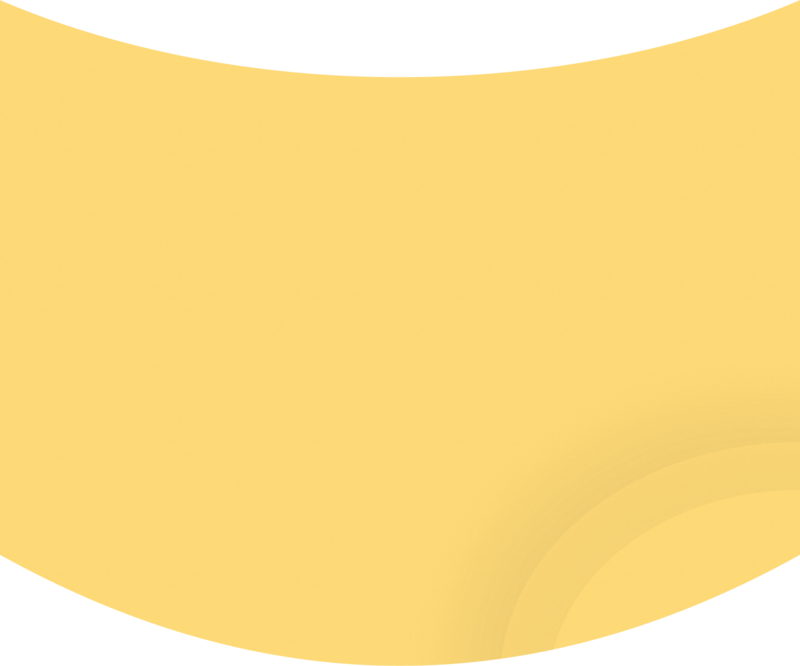 © 2019 Chaopan Food Inc. All Rights Reserved.